Back on the market! This is a Short Sale as is a nice 3 bedroom 2 bath home. This home features a great living room, nice kitchen and a den. 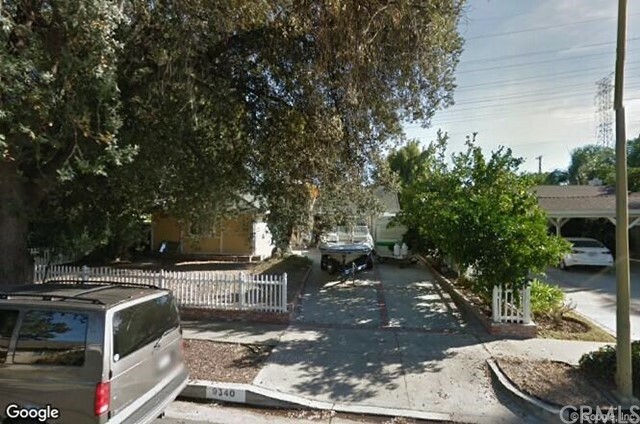 Property is in a great neighborhood close to CSUN! Great investment opportunity! Pending lender of approval of short sale. House is a fixer.